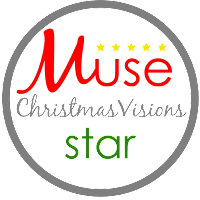 This was Muse: ChristmasVisions' final challenge. Congratulations to your MCV114 Stars! 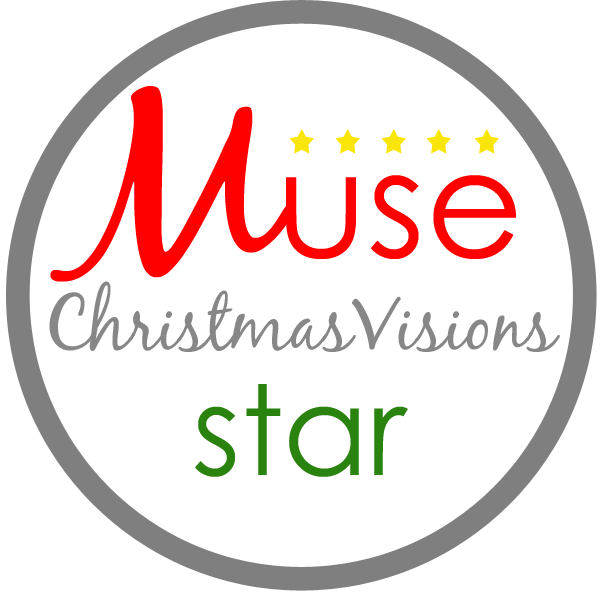 Grab your ChristmasVisions Star badge to display on your blog! Voting for MCV114 is now open! before 8 am on Tuesday, December 18. 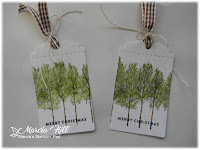 25 Days of Christmas Tags winner! We interrupt our Festive Free-For-All for an important announcement! The winners of the 25 Days of Christmas Tags event have been announced on Tracey's blog here. Mac Mable! 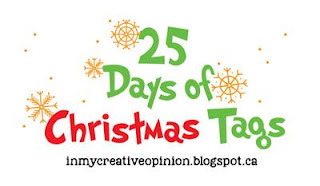 - please go to Tracey's blog for instructions for claiming your prize. We now resume our regular programming! Click here or scroll down to link up. festive 'free for all' that lasts until 8am, Monday, December 17. 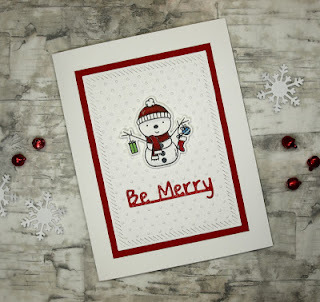 ANY holiday card can be linked up. Lindsey has made this sweet card as inspiration; you can use it as a starting point, or do something completely different! We will have our normal voting from 8:00 December 17 to 8 am December 18, and the Stars will be announced at noon on December 18. Click here to link up (or scroll down)! 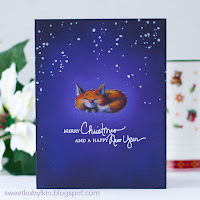 So it's getting to be that time of year - time to get serious about holiday cards! In order to make it easy for you to participate, this challenge will be different - a festive 'free for all' that lasts until 8am, Monday, December 17. 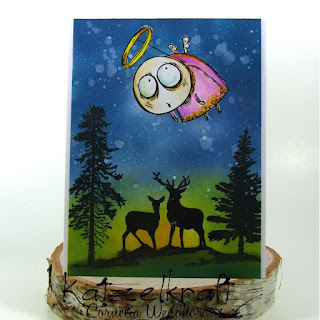 The DT have provided inspiration; you can use their cards as a starting point, or do something completely different! 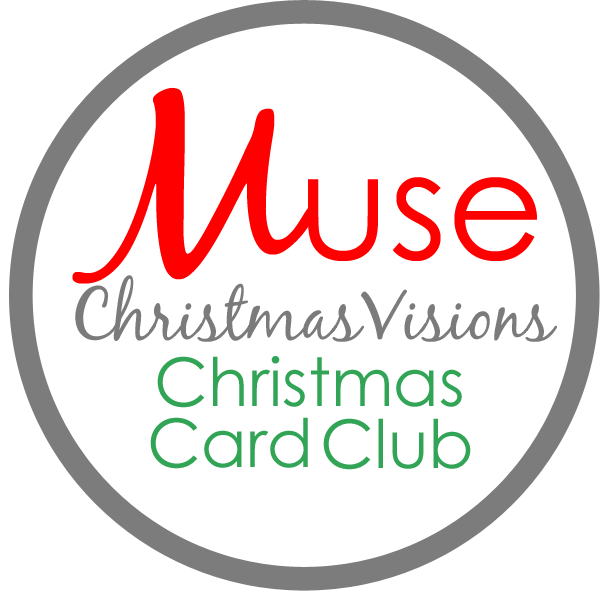 Make any Christmas or winter-themed card, and link back to Muse: ChristmasVisions. Voting ends on at 8:00 am on Thursday, December 18. The results of voting will be announced at noon on Tuesday, December 18. Congratulations to your MCV113 Stars! Join us tomorrow for our next challenge! Voting for MCV113 is now open! before 8 am on Tuesday, November 27.